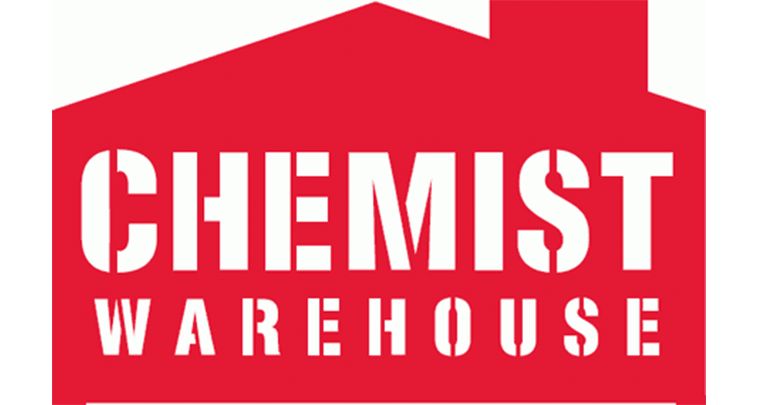 Chemist Warehouse Retail Group consists of Chemist Warehouse, My Chemist, My Beauty Spot, ePharmacy and the Discount Vitamin Warehouse. The Group operates more than 400 retail stores across Australia and is Australia’s sixth largest retailer by turnover, with sales of more than $4 billion and in excess of 10,000 staff. Using digital signage has continued to enable Chemist Warehouse to distribute video and advertising content into store, provide proof of play to brands and to manage the content by its internal marketing team. Their latest innovation is to add transparent LCD fridges for a range of products, offering an additional promotional channel for the supplier and an enhanced shopping enhanced shopping experience for customers, and so maintaining Chemist Warehouse’s position at the forefront of digital signage technology applications. The expansion is not just limited to instore promotions; with almost 80 additional front signage, street-facing 70″ high bright displays now installed across 66 Australian stores, with additional installs pending. opportunities. Within each new set up, there is now a minimum of seven screens and seven ONELAN Net-Top-Box (NTB) players as a basic store configuration which can increase depending on size and whether additional external front signage is included. This again demonstrates an increase in digital signage investment per store from the initial rollout in 2012. ONELAN players were originally chosen as they operate on a stable platform (Linux), are cost competitive, and enable either full screen or multi-zone multimedia layouts with simple content management. The latest installs continue to deliver these multiple advantages to Chemist Warehouse. The players run on a single instance of ONELAN’s CMS, which is completely scalable and enables content to be published to a disparate network across the 300 sites, and to all of the 2,400 end points. monitor and remotely manage multiple NTBs ensuring any potential issues are quickly identified and resolved, avoiding any instore failures. the use of retail digital signage. Ryan Calvert, Technical Specialist at Chemist Warehouse commented, “Since we first began installing ONELAN digital signage in 2012, we’ve seen a return on our investment in terms of an uplift in sales for our advertisers, as well as delivering customer satisfaction through greater availability of product information instore. 12 months plus for suppliers wanting a dedicated gondola with TV. The fact is that the more TV’s we add, the more suppliers want to be involved. Whilst our competitors print posters or may have generic labels advertising a sale, we provide our customers with a complete dedicated gondola containing a TV, branded borders, and information by sound. We look forward to extending this network by continuing to explore digital signage even more creatively inside as well as outside our stores.